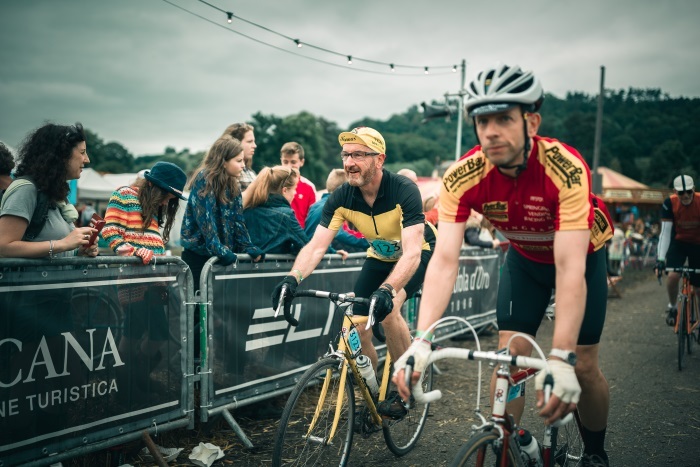 Eroica Britannia, the award winning 3-day family Festival and the gruelling World famous Bike Ride has today announced record breaking ticket sales, since going on sale on Wednesday 23rd November. The event , which is heading into its fourth year announced a new location for the 16-18th June 2017 earlier this year, credits the new Festival site - which is on the lands surrounding Friden Grange for a spike in interest so early on for The Ride. The Ride which is presented by Maserati, in 2016 saw 4,500 Riders on the startline including a record breaking 1000 plus women. 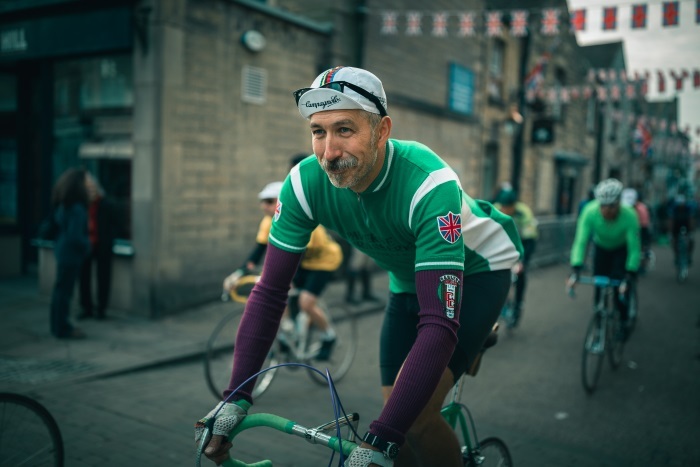 The Ride has been experienced and endorsed by ex-pro cyclist David Millar and Olympian Chris Boardman MBE who have documented their Ride Day Experience on the new Eroica Britannia website. The 2017 change of location means new routes and a whole new territory of challenges. 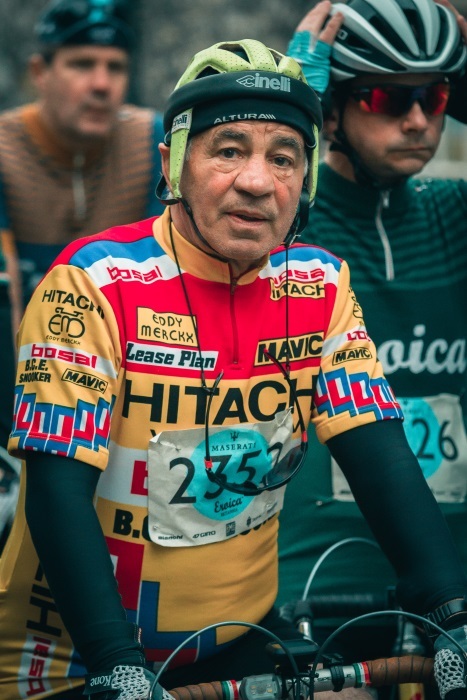 Known to be tough this is hard hill riding made all the more adventurous on your choice of pre-1987 road bike. All routes will now leave and return to Friden Grange with huge leaving and welcome home parties planned for the returning 4,500 riders. Organisers will not be increasing Ride numbers for 2017 and have urged potential Riders to book early given demand. Shortened for 2017 by 5 miles - this is a great choice for riders of minimum levels of fitness - it is fairly undulating but definitely enough of a stretch to give you a challenge. We've tailored this route towards families and those looking to experience the true joy of the journey. Tougher climbing than 2016, this route does require you to be reasonably fit. Several long climbs will give you a stern workout and the hard work and effort has to be put it to reach the first food stop at 32 miles. Notoriously tough with parts on the route a leg numbing 20% gradient. We're looking to up the numbers of riders to take on the Steel route for 2017. The hardest, without doubt but also a real food cruise taking in Illam for breakfast, Thornbridge Hall for Lunch and the spectacular Erwood Sailing Club House in the Goyt Valley for the all important quintessential English afternoon tea at 80 miles. The 3-day family Festival, which attracted 40,000 visitors in 2016 will see an all new layout with additional features to further celebrate the freedom that cycling allows. A Glow Ride on the trails after dark, an all new Family Ride and a Festival area dedicated to the bike and inspiration cycling feats called The Inner Tube will feature over the 3 days.Festival favourite 'Best in Show' last year judged by BBC's Patrick Grant and Chris Boardman MBE will be a key Festival attraction on Saturday 17th. 2017 sees the introduction of a Headline music act which will take to the main stage on Saturday 17th June. 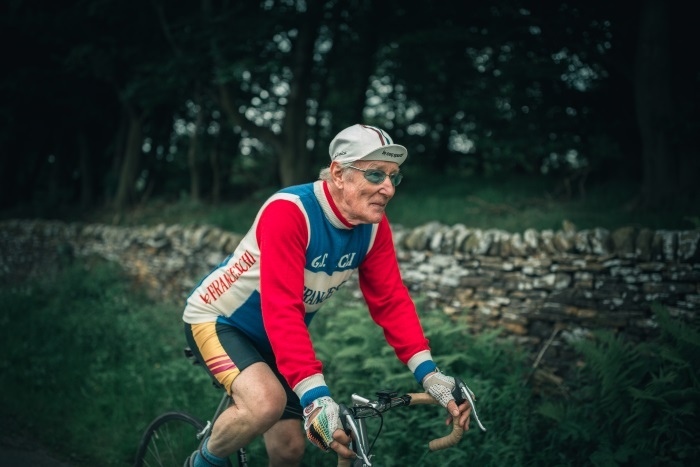 This is the first time a Headliner will feature at Eroica Britannia. Full details will be announced in January but organisers have given hints that it both cycling and era specific and local to the area. 3-day Early Bird Festival Tickets (Â£20) have also peaked to top sales from this time last year and the introduction of 'The Grove' which is a boutique camping experience has already reached high numbers in the first few days. 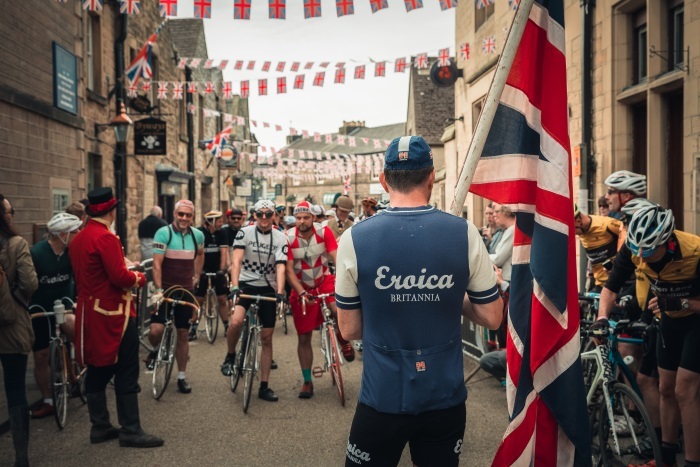 Based on figures from an independent study conducted by Visit Peak District shows the strong economic impact that Eroica Britannia has in the local region. The study reveals a Â£3M spend in the area as a result of the event. Businesses taking part in the study have confirmed they were 41% busier than normal and 38% of businesses saw an increase in sales. 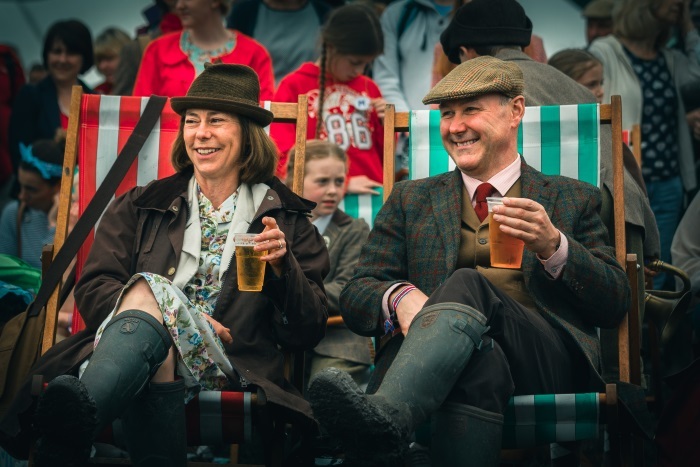 A post-event survey has confirmed 99% of people surveyed in 2015 and 2016 would recommend the Peak District and Derbyshire to friends and family.